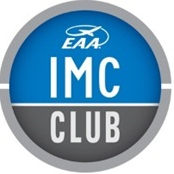 EAA Chapter 83's IMC Club meeting is Thursday, February 15th at 1930. It is a fly-in event to KHUF. 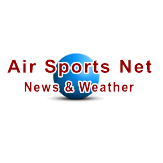 Note: If you haven't been up there in a while check the NOTAMS (hint, hint).